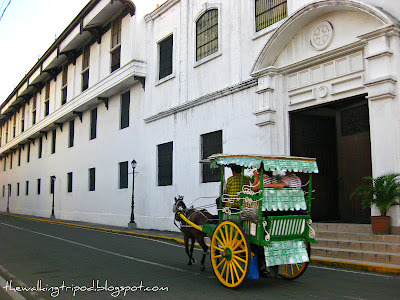 Intramuros, the walled city of the old Manila district is highly recommended to be a foreign visitor's first stop when in Manila as it is a living museum of the city's heritage with its colonial ambiance and period structures. 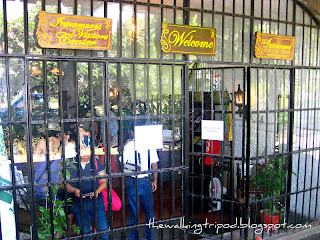 Right after visiting the MV Logos Hope that Thursday afternoon, we hurriedly rode a cab that took us to Fort Santiago. 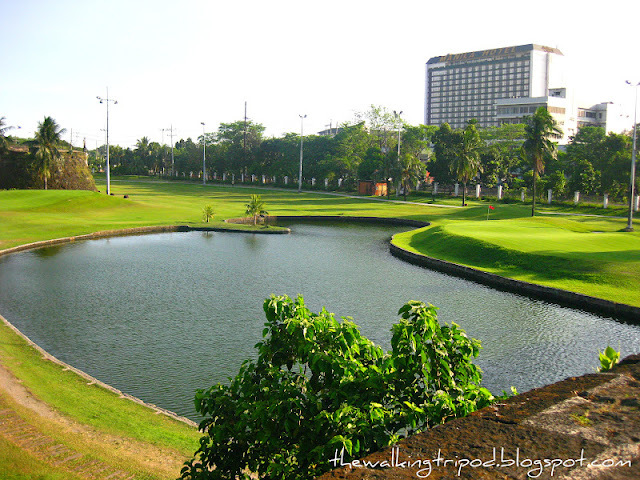 It was nearly 3pm at that time and although it's still quite hot, we decided to do a DIY Walking Tour of Intramuros starting with Fort Santiago. 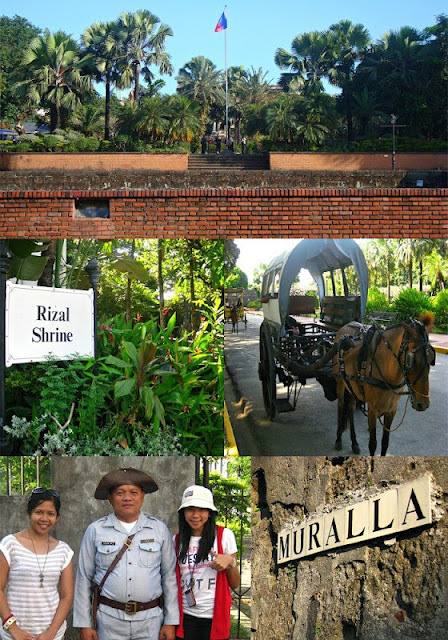 Fort Santiago, one of the oldest Hispanic stone fortresses in the country is located in the northern part of the walled city. It's the bastion of Spanish military might, where thousands of freedom fighters were imprisoned during the colonial era and World War II. 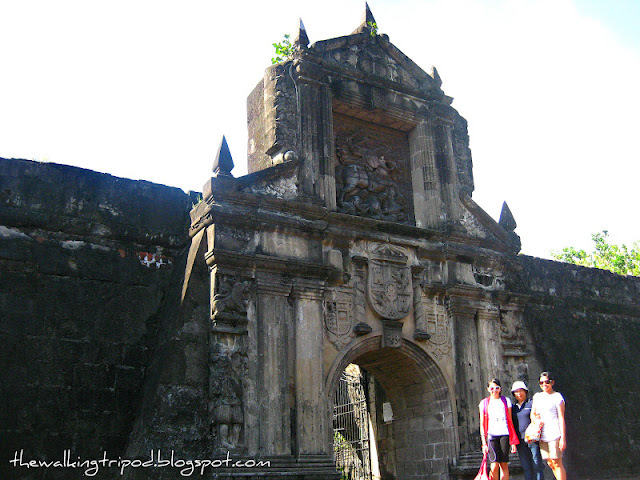 Baluartillo de San Francisco Javier - built in 1663, it houses the Intramuros Visitors Center providing information for visitors, a historical video of Intramuros and exhibit chambers. The Museum Shop offers the visitor items based on the Intramuros antique collection, souvenir items bearing the stamp of the rich culture of old Manila from books, fans, porcelain sets, coffee mugs, bookmarks and much more. 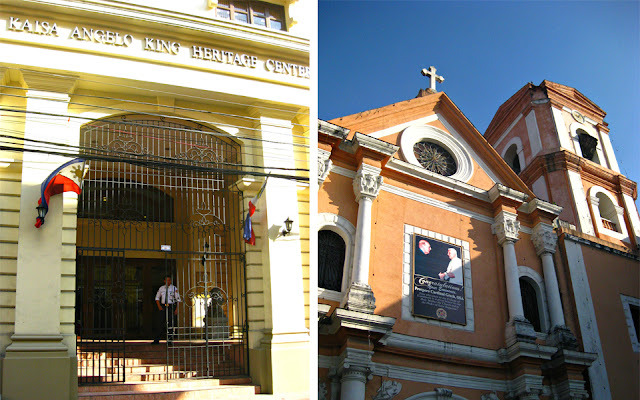 Our Lady of Guadalupe shrine - a quaint chapel in the Reducto de San Francisco Javier, constructed in 1773. Parks, Promenades and Picnic Areas have transformed this once-forbidding fortress into a relaxing place to spend a leisure day. One can stroll around the gardens of Plaza Moriones and the quiet greenery of Plaza de Armas amidst historic ruins. The Rizal Shrine is a reconstruction of the colonial period barracks where the patriot, Dr. Jose Rizal, was confined during his trial for sedition. It houses a museum where mementoes of the hero can be viewed. Tranvia - a replica of the pre-war Manila streetcars - once the mode of transportation for the Manileño. 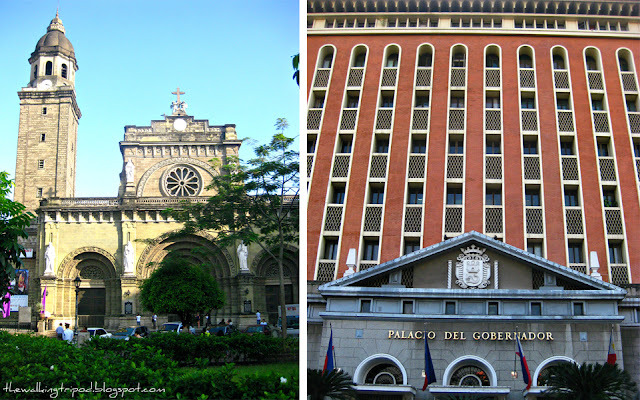 From Fort Santiago, we walked our way to the Manila Cathedral where you can also see striking red facade of Palacio del Gobernador. Today, efforts to preserve the Walled City and revive its illustrious past are stronger than ever. The present generation of the Filipinos have come to realize its value as a national heritage. 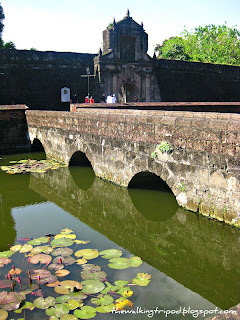 As in the days of our forefathers, Intramuros is a priceless treasure to be shared with the world. The pedicab drove us to Luneta since we wanted to experience its dancing musical fountain at night.